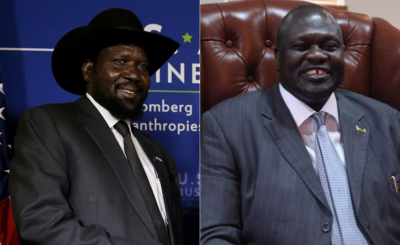 President Salva Kiir has announced a wide-ranging deal to incorporate warring factions into the government after a meeting with his arch-rival Riek Machar and an alliance of opposition leaders. 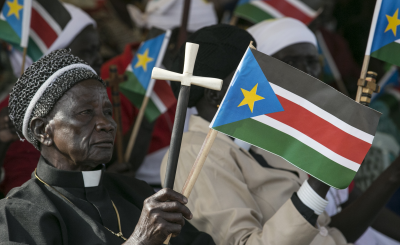 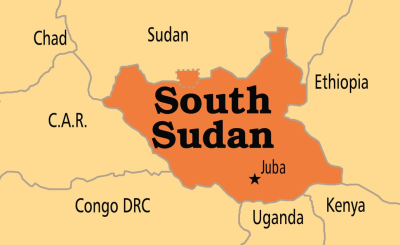 South Sudan: Is the New Peace Agreement Good News or More Trouble Ahead? 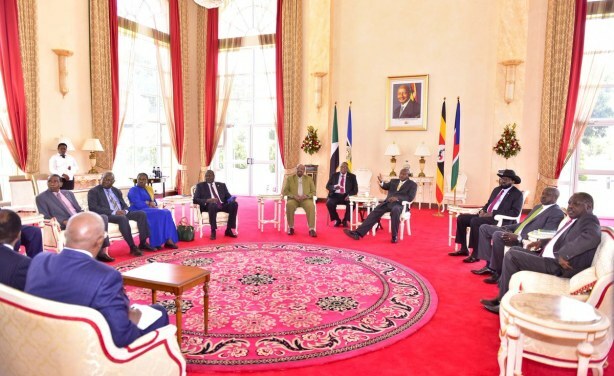 Talks between Salva Kiir and Riek Machar, hosted by Ugandan President Yoweri Museveni (file photo).